Shannon Jackson is a web developer and manager at a consultancy in downtown Omaha, as well as a founding member of the Mystery Code Society, a local non-profit devoted to teaching a love of code to young women, femmes and non-men in the Omaha community. 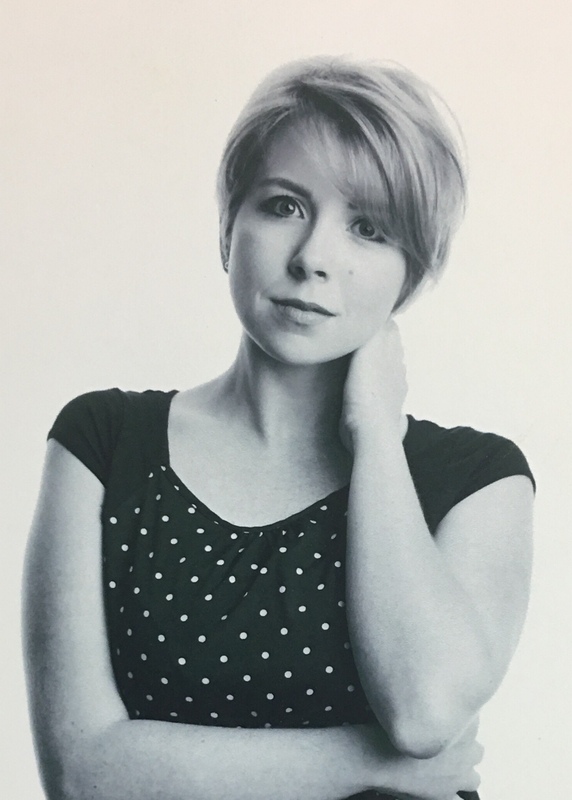 Two of her favorite theatrical experiences, ever, happened at Great Plains: 2016, when she was lucky enough to be involved with Ellen Struve's play, Prince Max's Trewly Awful Trip to the Desolat Interior, and 2015, when she and her cohorts at Witching Hour presented Welcome to The Balloon Room for GPTC Fringe. Her next theatrical project is the upcoming podcast from FireBelly Rep, Panopticon, which is being released this fall.